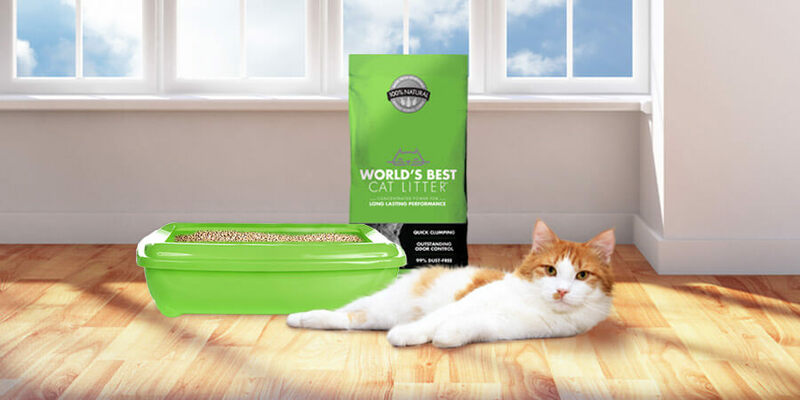 As we at World’s Best Cat Litter™ step out of the office for a few days, we wish you the very best for you and your pets during the holiday season. We hope you can enjoy this cherished time of year in peace, in safety and in the presence of those you love. 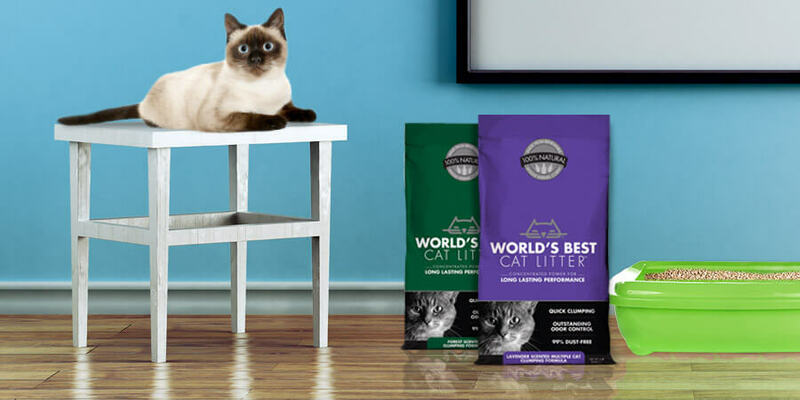 If you are still searching for that purrfect present for your favorite feline, check out our blog on last-minute gift ideas. In the meantime, we have posted a few links we think will put a smile on your face. 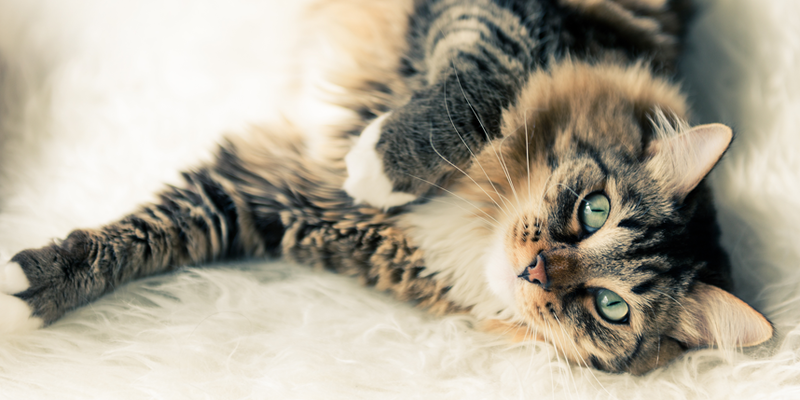 After missing for nine weeks a cat makes his way home in time for the holidays. Adopt a pet for your family this year. Check out this YouTube video of these cats ready for Santa. Meowy Christmas and Happy New Year!